I use to dread reviews when I worked in the corporate environment, you never knew what to expect. Now, when a client asks if they’d like for me to write a review, it’s a completely different feeling. I can’t say yes fast enough. Below is a sampling of some of the reviews I have received over the years. Patricia Meyer, of Big Max’s Studio, established my website ten years ago, and we have had a cordial and professional acquaintance ever since. Not only is Patti a reliable webmaster, but she is also always courteous and willing to listen to my ideas for the content of the website, and then translating them into excellent images. Further, she is an expert in managing my website by being aware of the up-to-date content and design of websites so that she can modify my website and keep it competitive. Perhaps most of all, Patti is a talented graphic designer. She is especially skilled at choosing types of lettering to enhance the theme of the story. The book covers she designed for the memoir books that I write and publish are outstanding in their uniqueness and good taste. In addition, for the cover of a series of guidebooks for reluctant writers, Patti chose bold colors and an imaginative image: an old-fashioned typewriter in tangerine on an apple-green background, an eye-catcher to beat all others! I look forward to many more years working together. Creative, catchy, and to the point are descriptors of what Patti Meyer has designed for the cover of our recent book “Think you can’t Write.” She is well organized, efficient, and has a wealth of knowledge. Her understanding of technology never ceases to amaze me. Her work is outstanding and I highly recommend her services. My wife started her own Paralegal Services company. We hired Patti and after one meeting, she had a logo, business card, stationary, brochure and website designed that went beyond our expectations. Since this was a start-up company the budget was tight. Patti worked within our budget, but it really was more our budget fit her charges without a problem. I highly recommend her a start-up company. Patricia develops and manages my web site on an ongoing basis. Big Max Studios updates all content on my website which is used for all of my business endeavors. 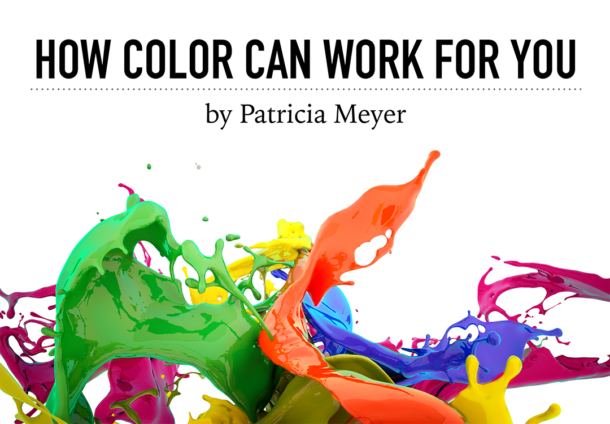 Patricia is a wonderful business partner and strategist. I recommend her company to anyone in need of web services and will continue to do so. 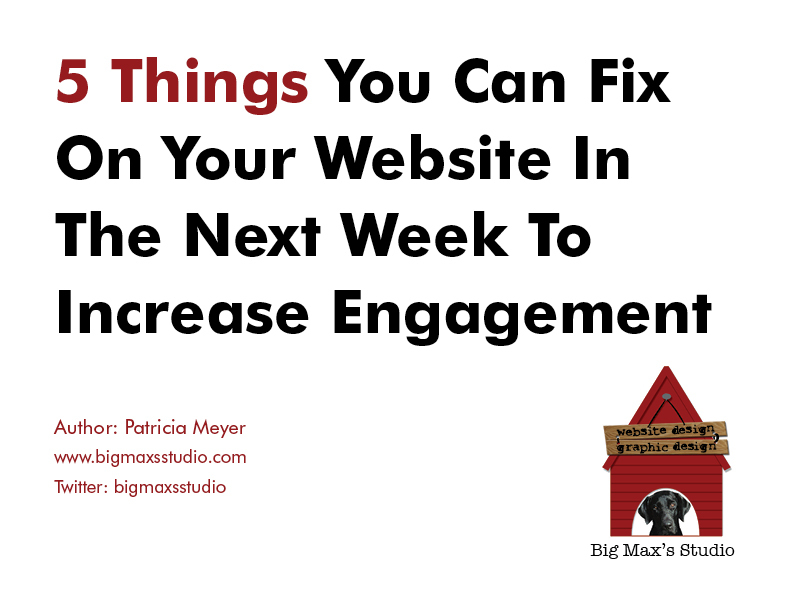 I have worked with Patti Meyer, owner of Big Max’s studio for many years. She has designed invitations and greeting cards for my business and personal use. She currently I’d charged with maintaining my website design and social media services. I use Patti for most of my graphic design work and have found her to be professional and reliable. Patti and I have worked on numerous projects. I find her graphic design and web page designs excellent. Not only can she produce, but at value for the money. One of the best Graphic Designers I have worked with. Patti has worked with me on many projects, both for my company and at my recommendation for several non-profits I have been connected with. She has a clear creative vision, as well as an eye on the budget — both extremely important. She handles our annual Holiday correspondence for us and is always thinking of ways to make our impact greater for the same or less investment. Great for a small business, although she also works for larger organizations than ours as well. Patricia Meyer of Big Max’s Studio designed our website which includes an online shopping, created logos for our business cards and orchestrated email marketing campaigns. We plan on continuing our business relationship with Ms. Meyer for this project and numerous others. In the coarse of working with Patti for the last several years, I have come to know her work and her as a person. She is very dedicated to her work and tends to go the extra mile to make sure the customer is satisfied. That is rare these days. Patti is always “on call” as she deals with numerous websites and considering computer glitches can happen any time of the day or night, I have always found Patti available to fix anything problem that comes up in a timely manner. That is something you wouldn’t find with a bigger company. We are happy to have Big Max’s Studio as the tech advisor/designer for our company. Kelley Batson – CEO Batson Foliage Group, Inc.